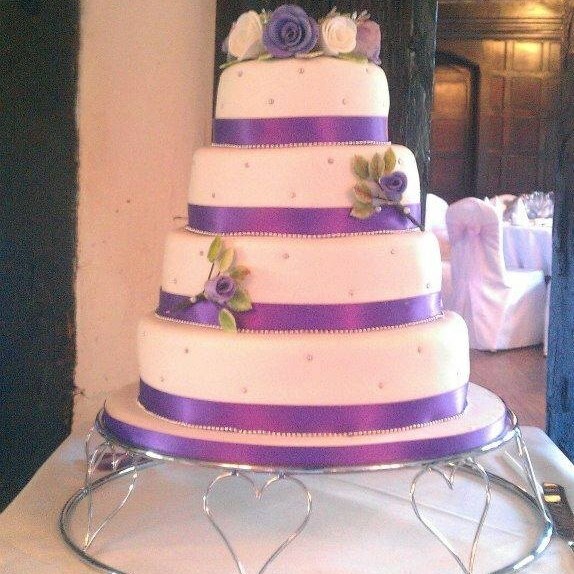 Here at The Wright Slice, we are wedding cake makers who offer wedding cakes, bespoke wedding cakes, wedding favour cookies, personalised wedding cakes, birthday party cakes, personalised birthday cakes, personalised novelty cakes, cupcakes and cupcake bouquets and special occasion cakes to clients throughout Stanford Le Hope and the surrounding areas of Essex. 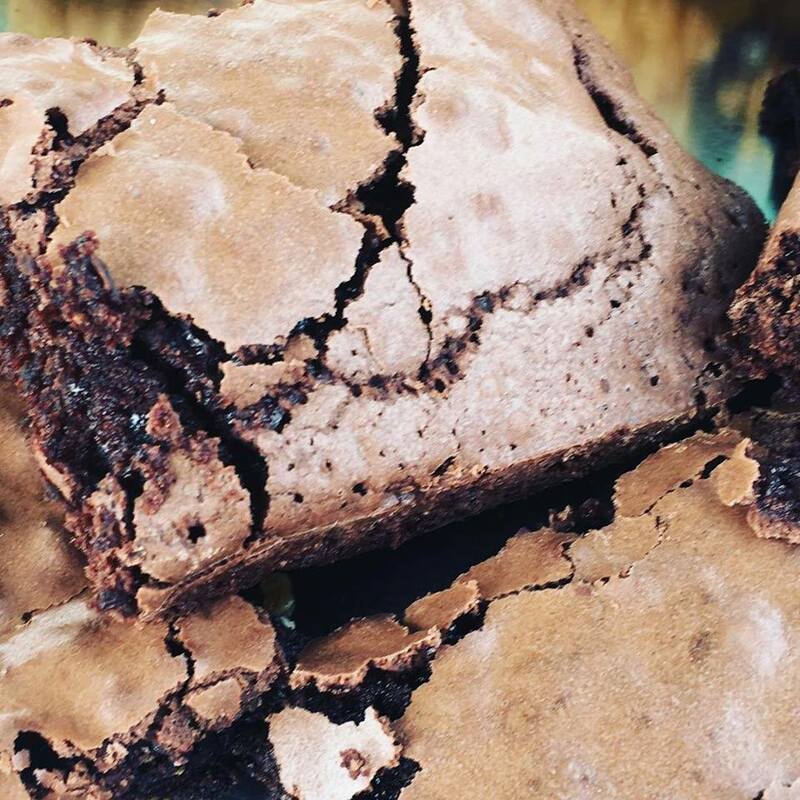 If you’d like additional information on the cakes that we offer, be sure to get in touch with our experienced team today. We’d love to hear from you and assist you in any way we possibly can. We’re blessed with a truly fantastic team here at The Wright Slice, all of whom strive to achieve perfection with every single one of the services that we offer. This is one of the main reasons why we firmly believe that we should be your first and only port of call for wedding cakes, bespoke wedding cakes, wedding favour cookies, personalised wedding cakes, birthday party cakes, personalised birthday cakes, personalised novelty cakes, cupcakes and cupcake bouquets and special occasion cakes, anywhere in the Stanford Le Hope area of Essex. We have a real passion for what we do, and we feel that this shows in every single one of the services that we offer. We also pride ourselves on the high level of service that we provide alongside all of the services that we offer, and on the fact that we constantly go the extra mile for our valued Stanford Le Hope-based customers, time and time again. 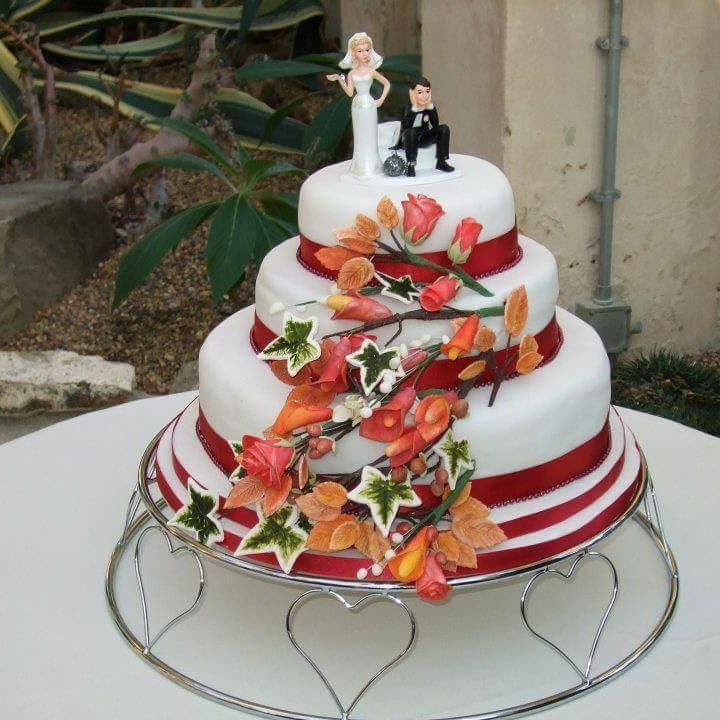 - Professional Team: We have a really professional team of wedding cake makers here at The Wright Slice, all of whom strive to achieve perfection with every single one of the cakes that we offer. 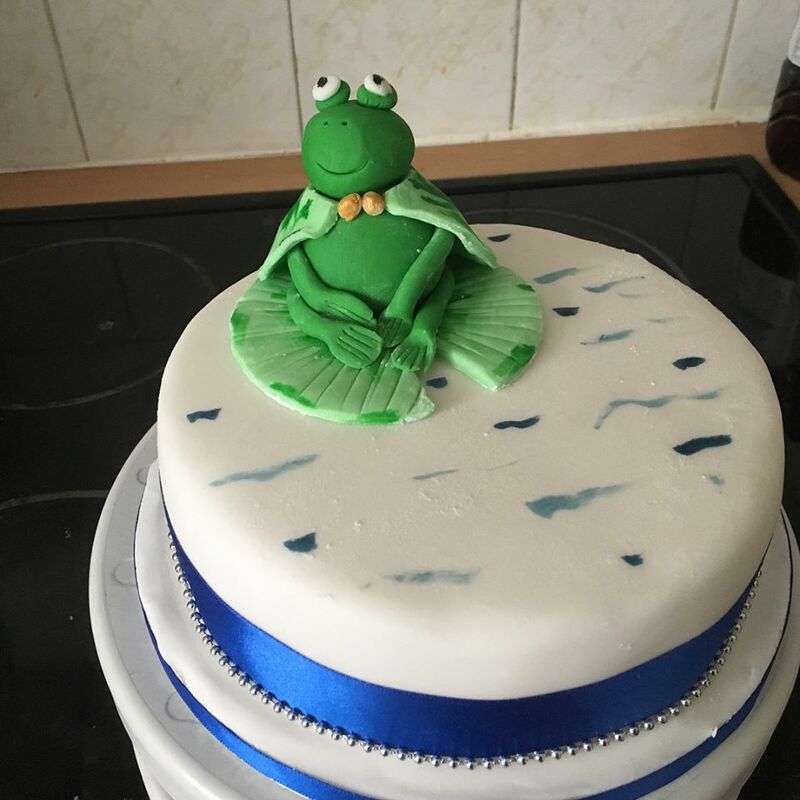 - Highly Experienced: We’ve been operating as wedding cake makers in Stanford Le Hope for many years now, meaning you can rest easy with the knowledge that you’re in good hands with our experienced team. 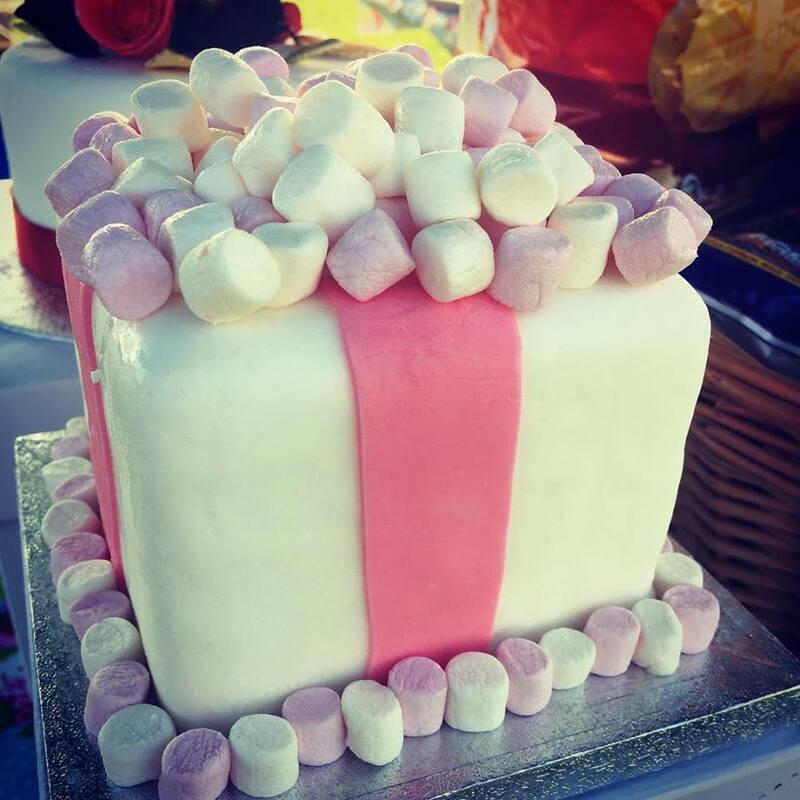 - Passionate: As we’ve mentioned above, we’re very passionate about what we do and the wedding cakes that we offer throughout Stanford Le Hope and the surrounding areas. - Competitive Prices: We are proud to say that we offer competitive prices on all of the services that we offer throughout Stanford Le Hope and Essex, such as wedding cakes, bespoke wedding cakes, wedding favour cookies, personalised wedding cakes, birthday party cakes, personalised birthday cakes, personalised novelty cakes, cupcakes and cupcake bouquets and special occasion cakes. 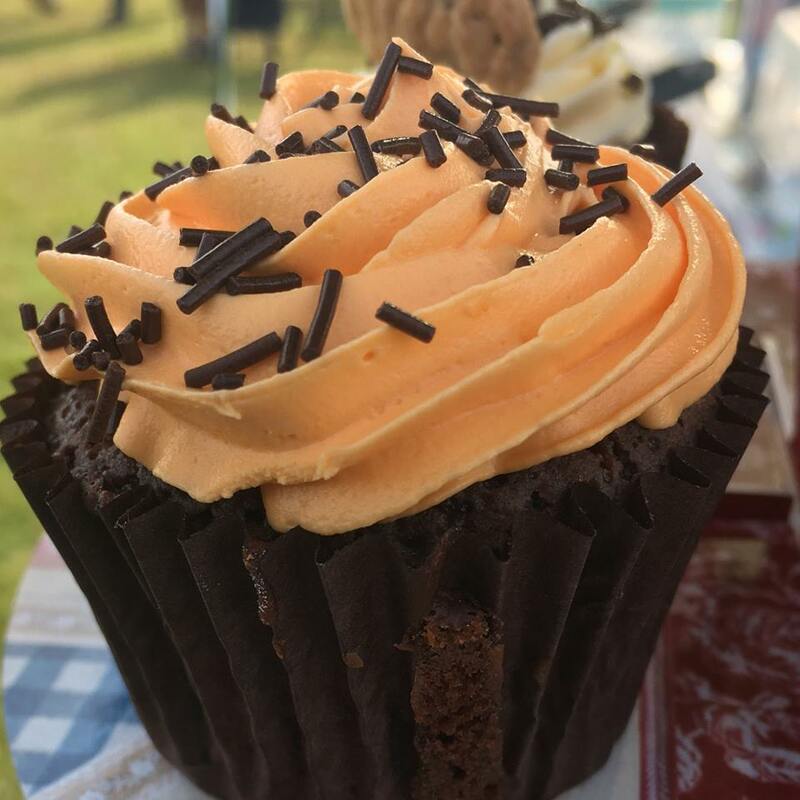 If you’d like to find out more reasons to choose us for wedding cakes, bespoke wedding cakes, wedding favour cookies, personalised wedding cakes, birthday party cakes, personalised birthday cakes, personalised novelty cakes, cupcakes and cupcake bouquets and special occasion cakes in Stanford Le Hope, feel free to get in touch with our team. We’d love to help you! My experience stems from family, friends and colleagues who over the years have seen and supported my work and asked me to make something for them. 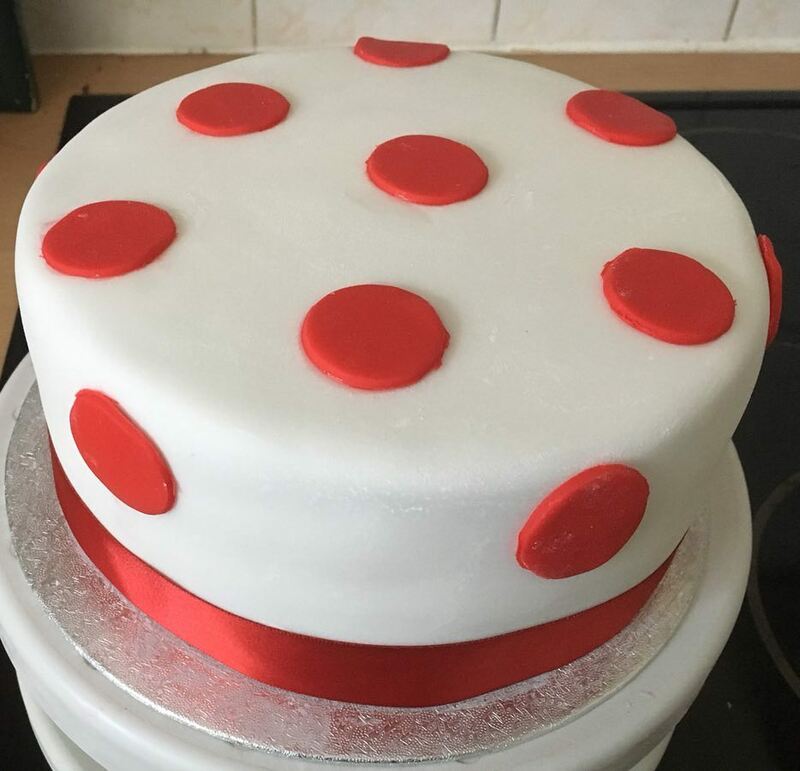 My passion for cakes (and all things sweet) came from being a child watching my mum make all sorts of cakes after school and eventually helping her and it grew into a genuine interest and fascination. If you’re based in Stanford Le Hope or the surrounding areas of Essex and you require additional information on the services that we offer, such as wedding cakes, bespoke wedding cakes, wedding favour cookies, personalised wedding cakes, birthday party cakes, personalised birthday cakes, personalised novelty cakes, cupcakes and cupcake bouquets and special occasion cakes, please don’t hesitate to get in touch with our experienced team today. 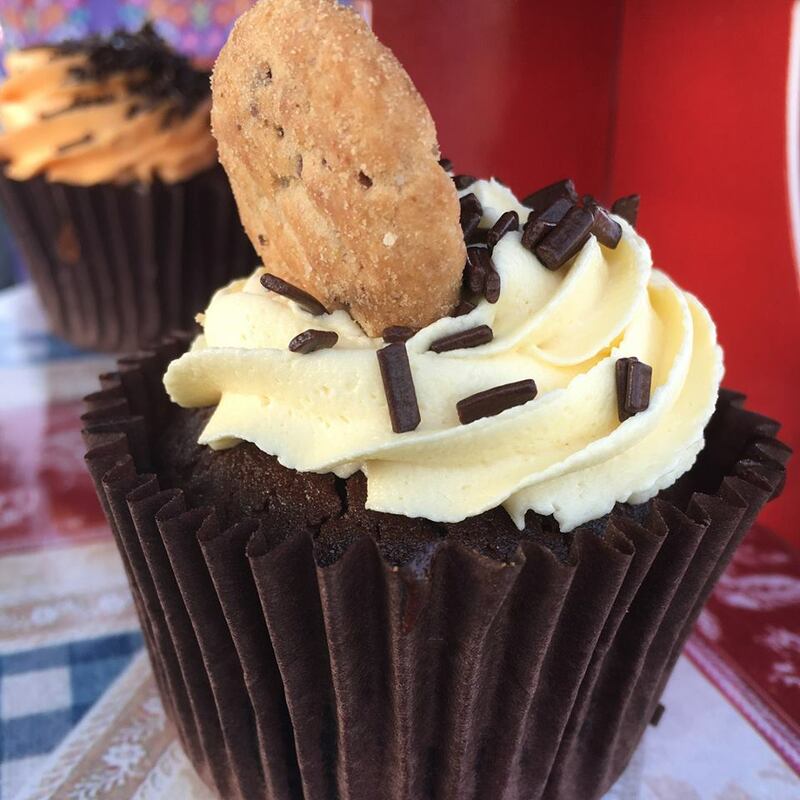 We’re always here to take your call, deal with any enquiries and answer any questions that you may have regarding the cakes and other services that we offer throughout Stanford Le Hope. Alternatively, you can take a look at our website to see a full overview of the services that we offer throughout Stanford Le Hope, we’re sure you’ll love what you find. The Wright Slice made our wedding cake and tailored it to our specifics. 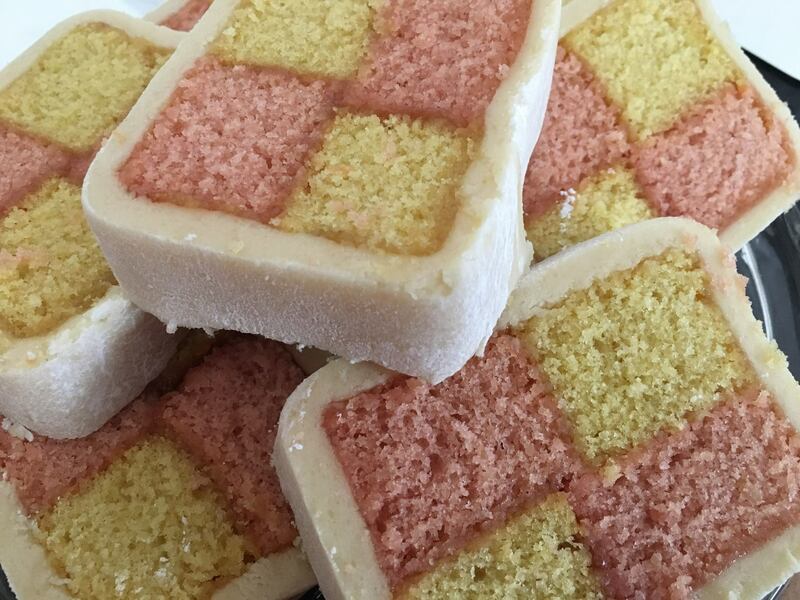 We had a taster sample before, to confirm our exact requirements. 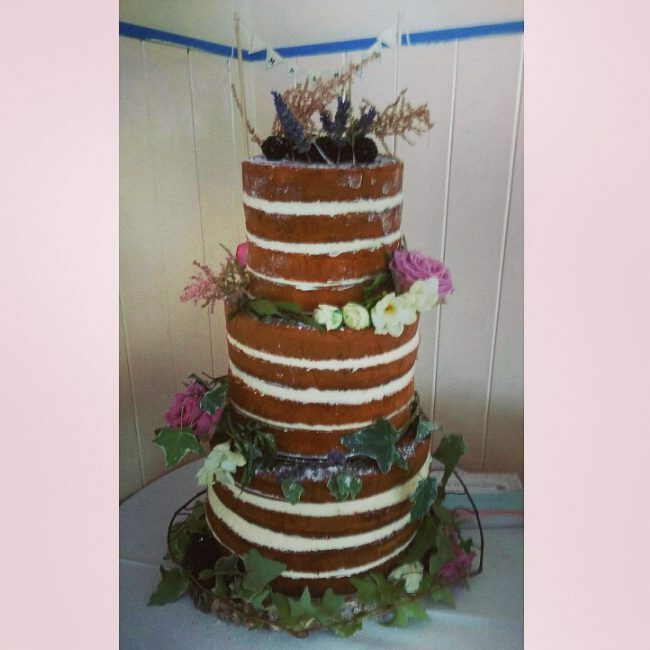 Annie was so helpful and thorough and all of her cakes taste amazing! She even decorated the cake with the flowers of our choice. Superb cakes, lovely lady. Would highly recommend! !